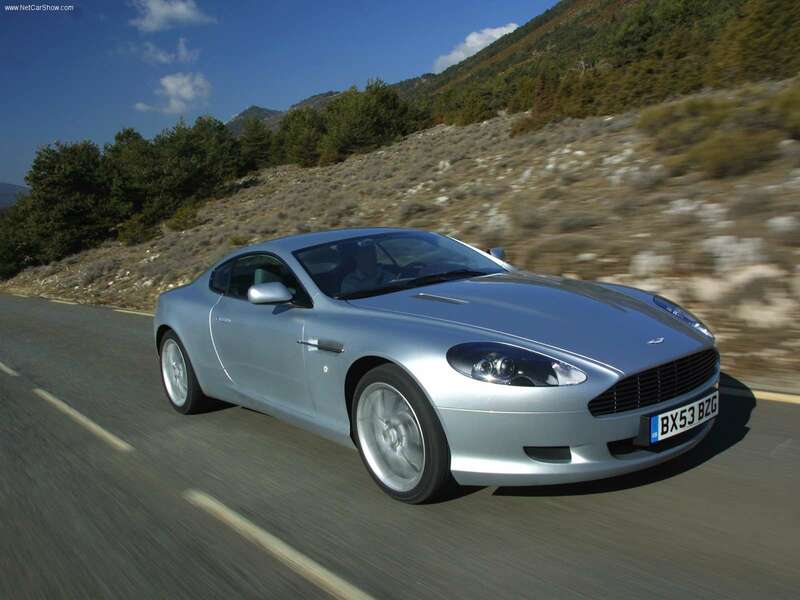 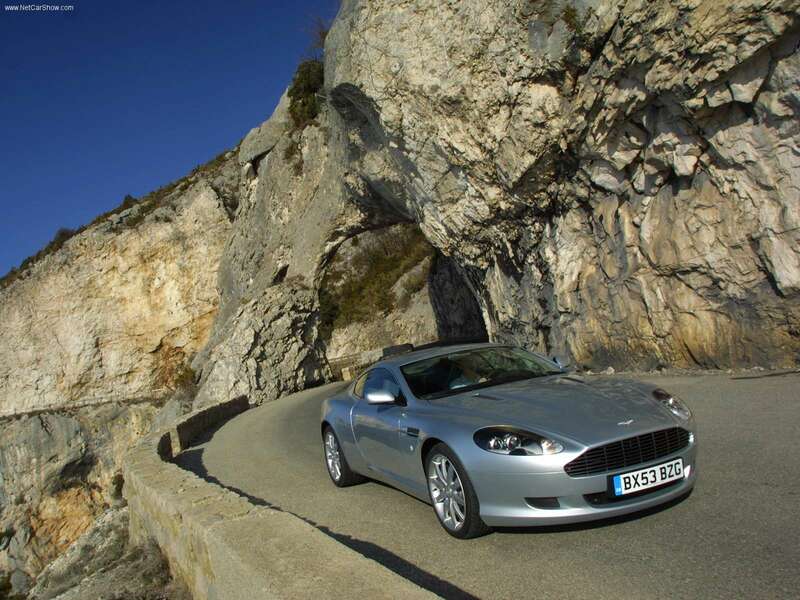 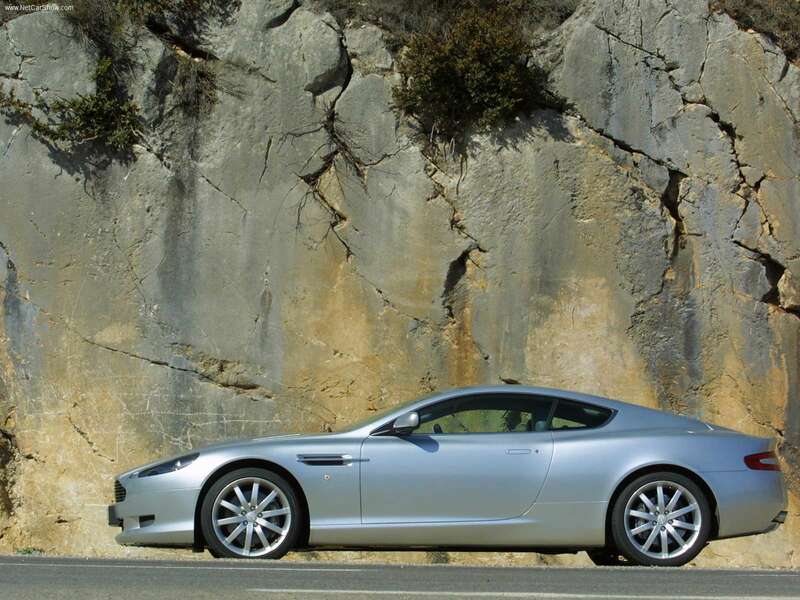 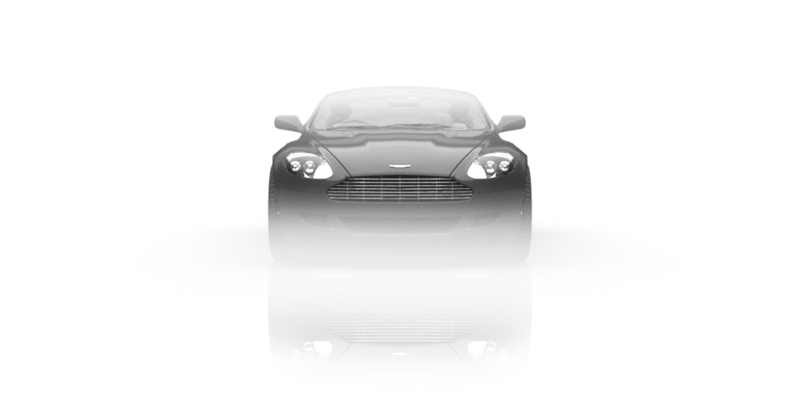 Aston Martin DB9 is a grand tourer first shown by Aston Martin at the 2003 Frankfurt Auto Show. 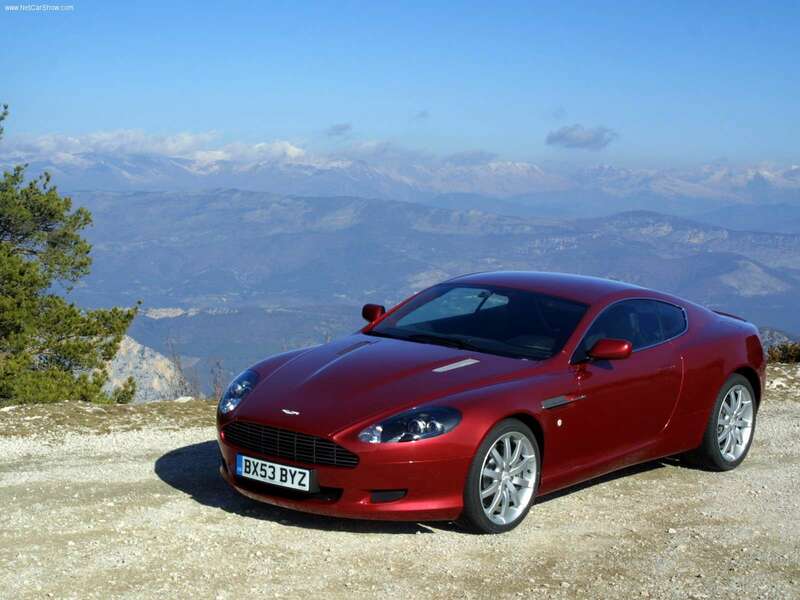 Available both as a coupe and a convertible, known as the Volante. 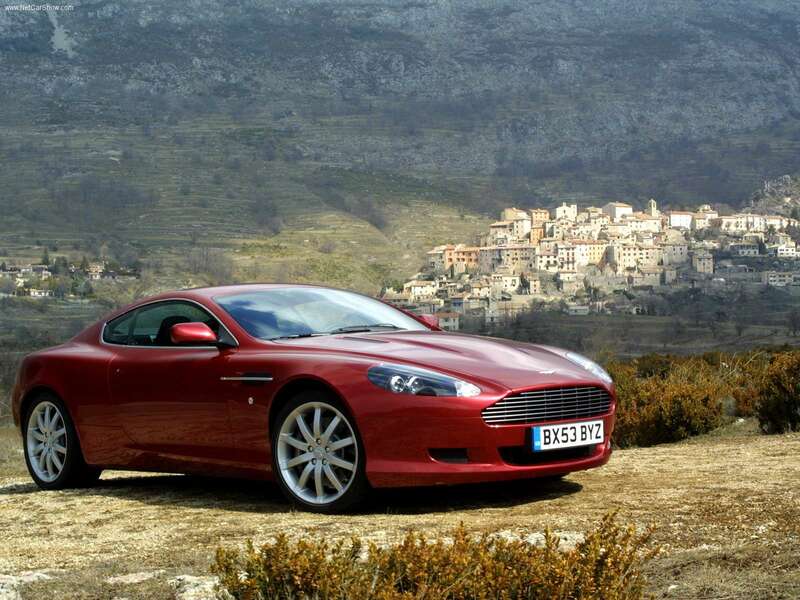 Aston Martin DB9 Volante is made largely of aluminium. 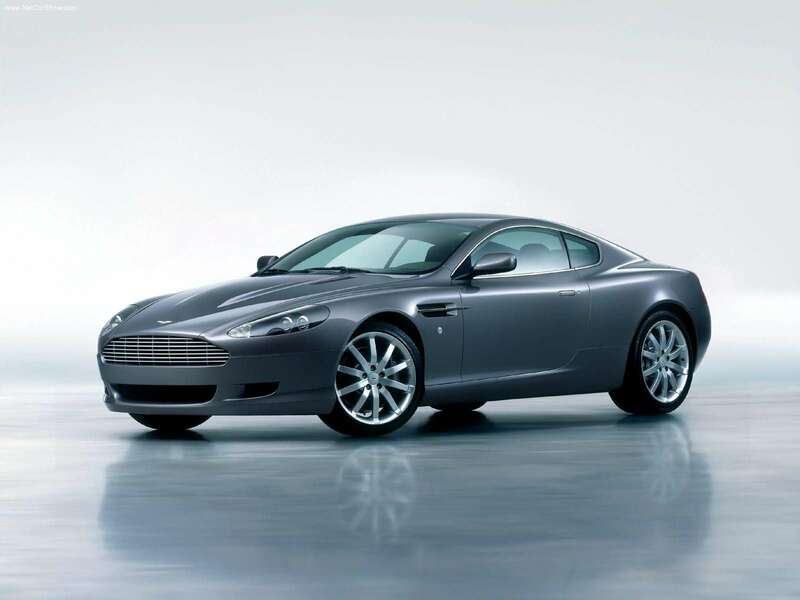 The chassis is the VH platform and it's equiped with the 6.0L V12 from the Aston Martin V12 Vanquish with peak power of 517hp and 620Nm of torque.